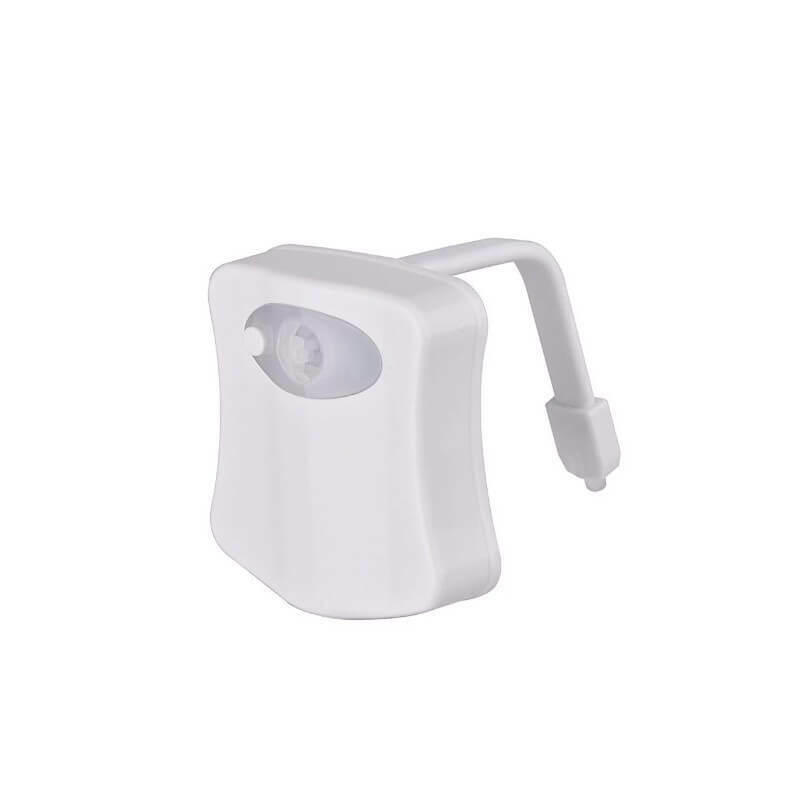 Look no further the switch, this product will allow you to identify your bathroom without having to turn on the light the night! 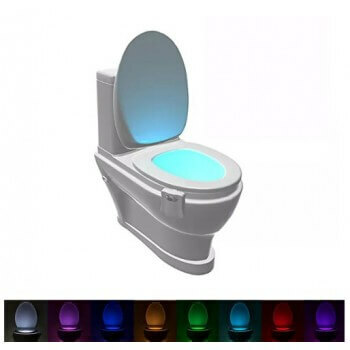 Access your toilet overnight discreetly! 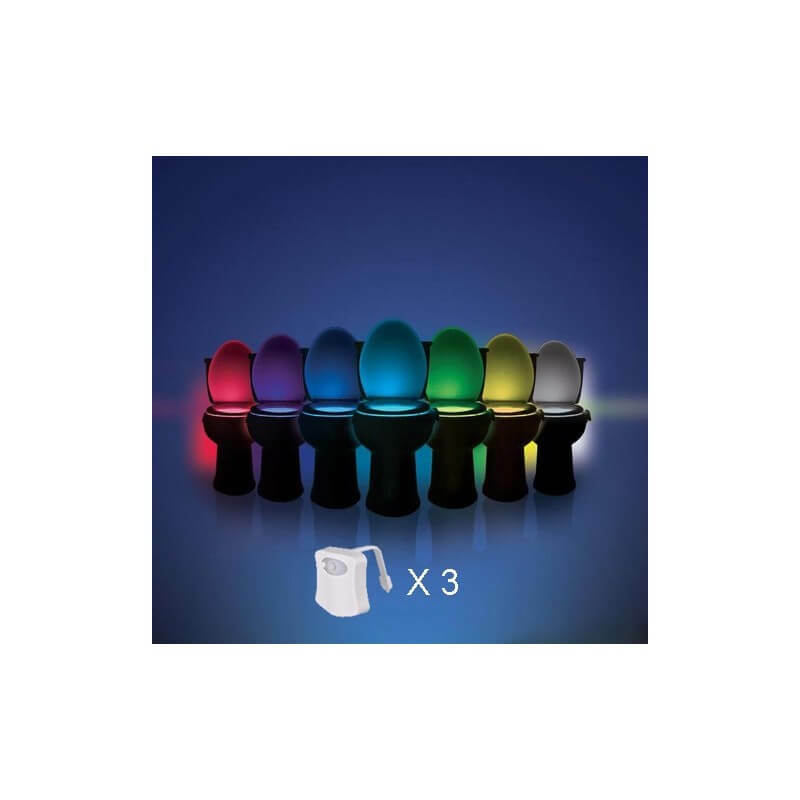 Look no further the switch, this product will allow you to use your bathroom without having to turn on the light the night without waking the other, nitre dazzled! 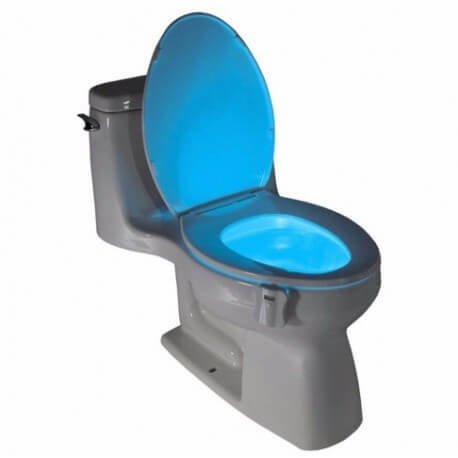 Insert the batteries and drop the just between the bezel and the bowl of your toilet. 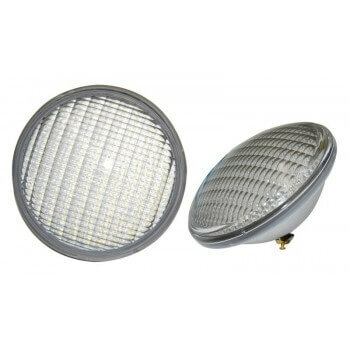 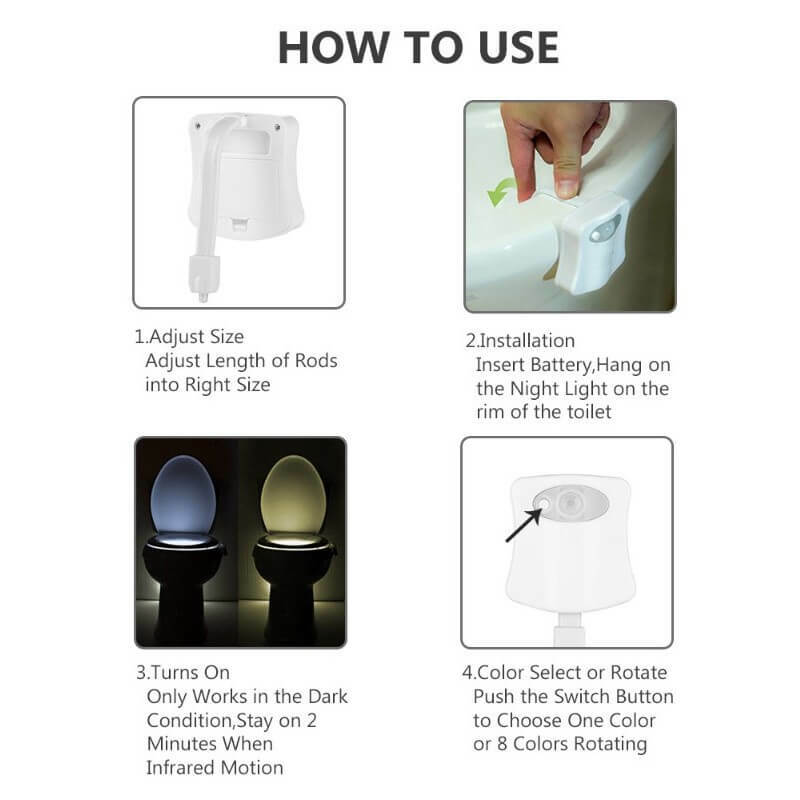 Head the motion detector to the entrance of your toilet so that the light of your entry. 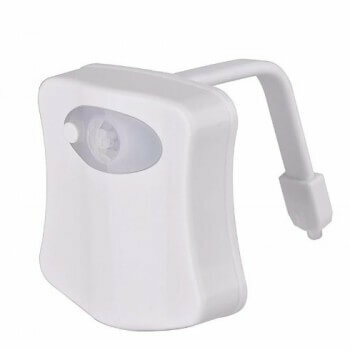 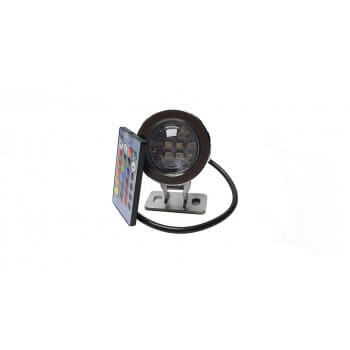 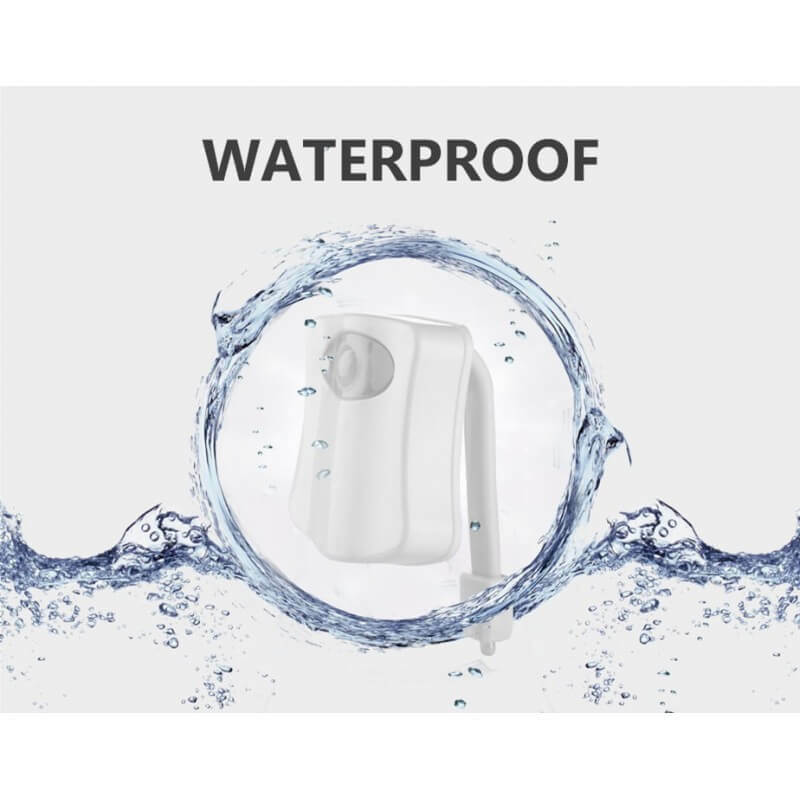 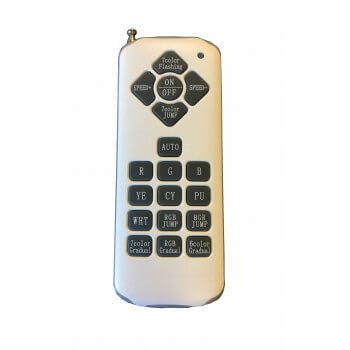 This product is equipped with a motion sensor, the light at the opening of the door. 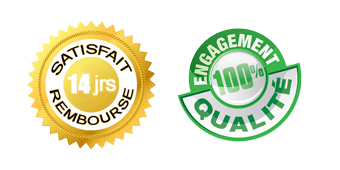 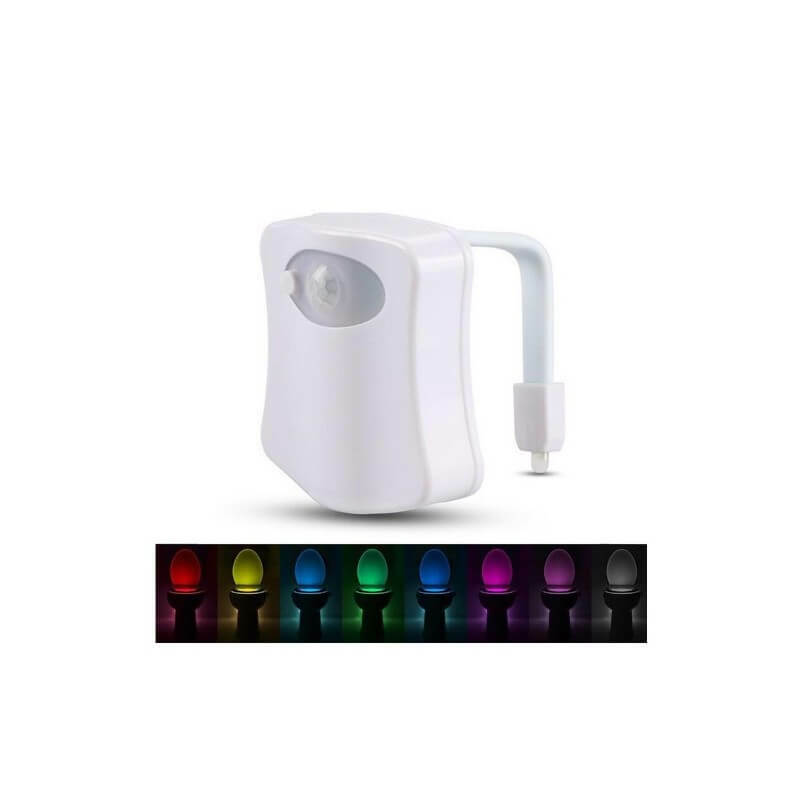 There you determine so the detector towards the entrance of your bathroom in order to have an optimal use of the product. 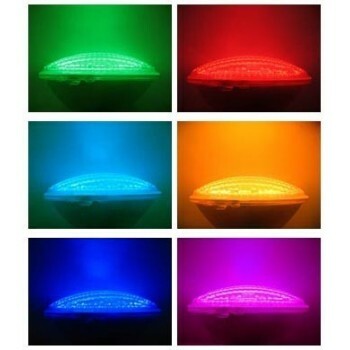 Thanks to a led 8 colors vary the colors according to your desires! 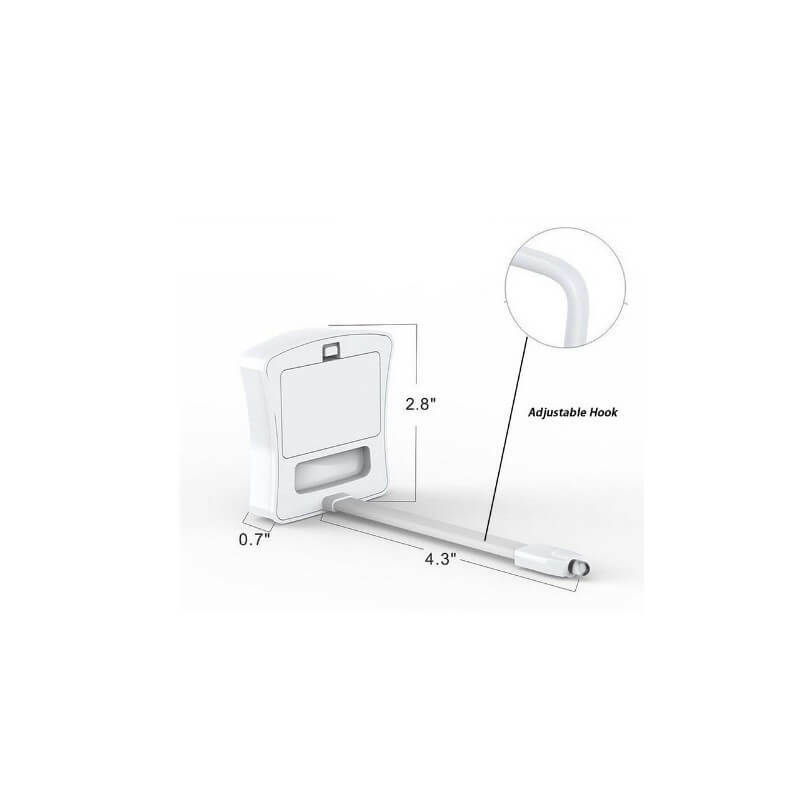 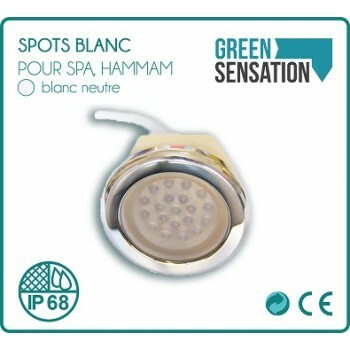 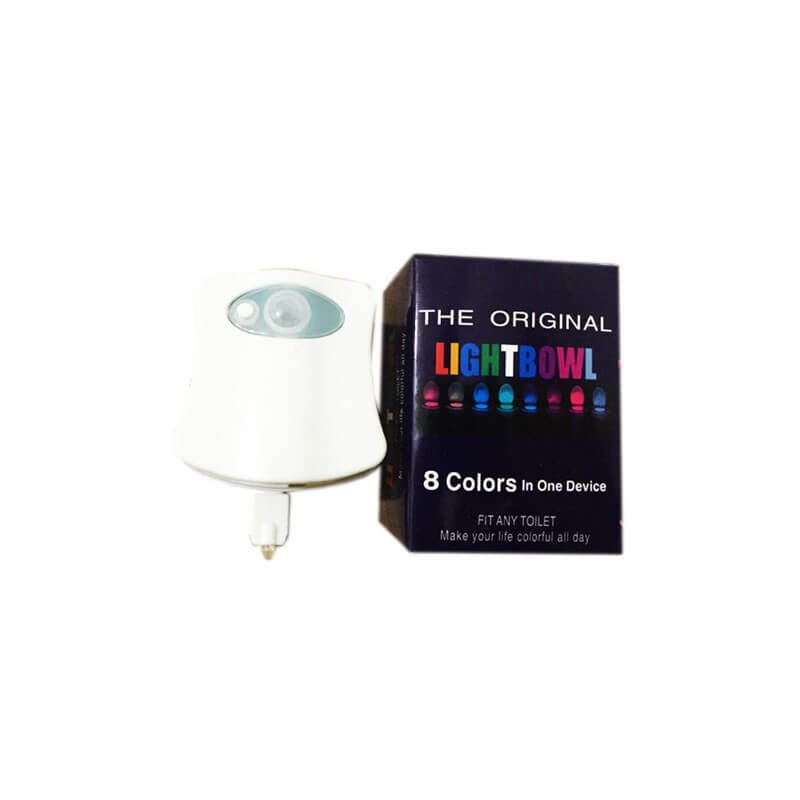 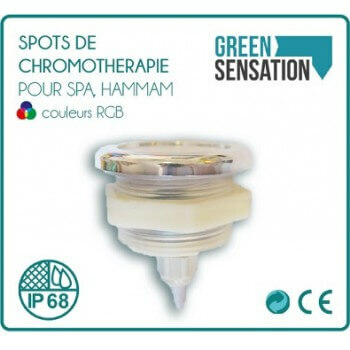 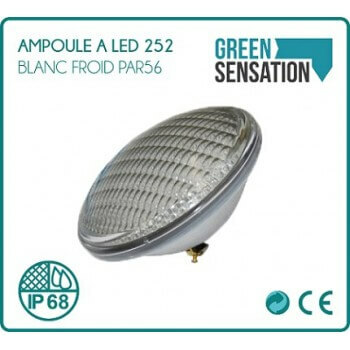 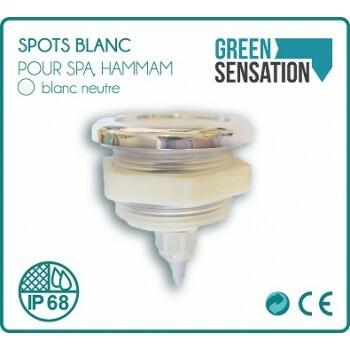 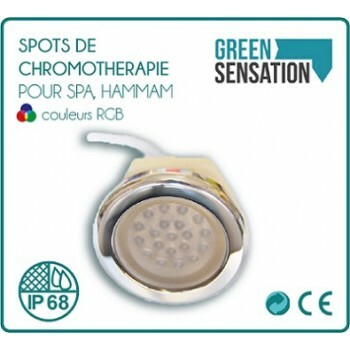 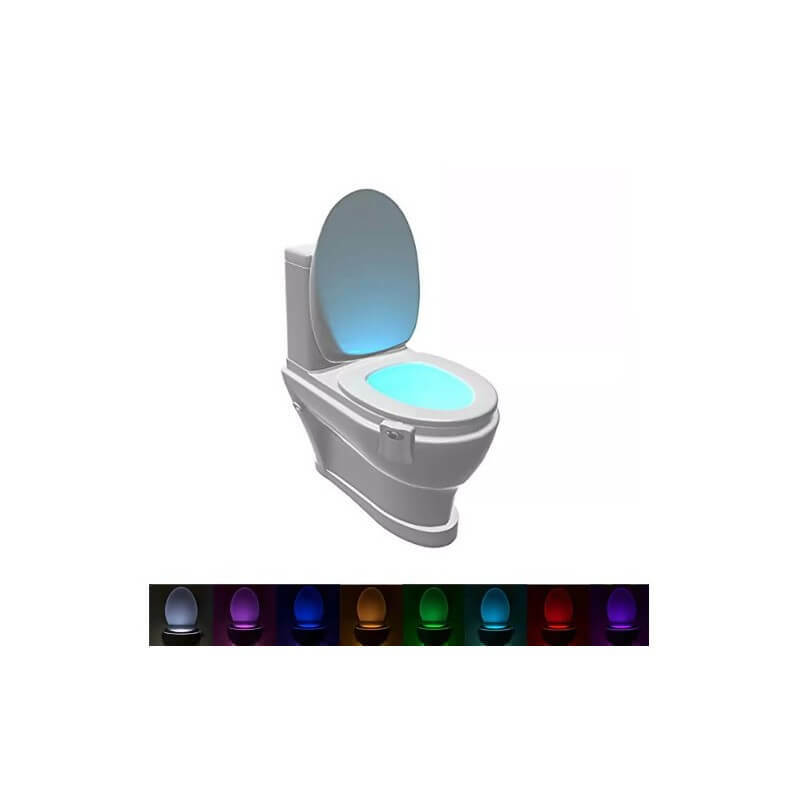 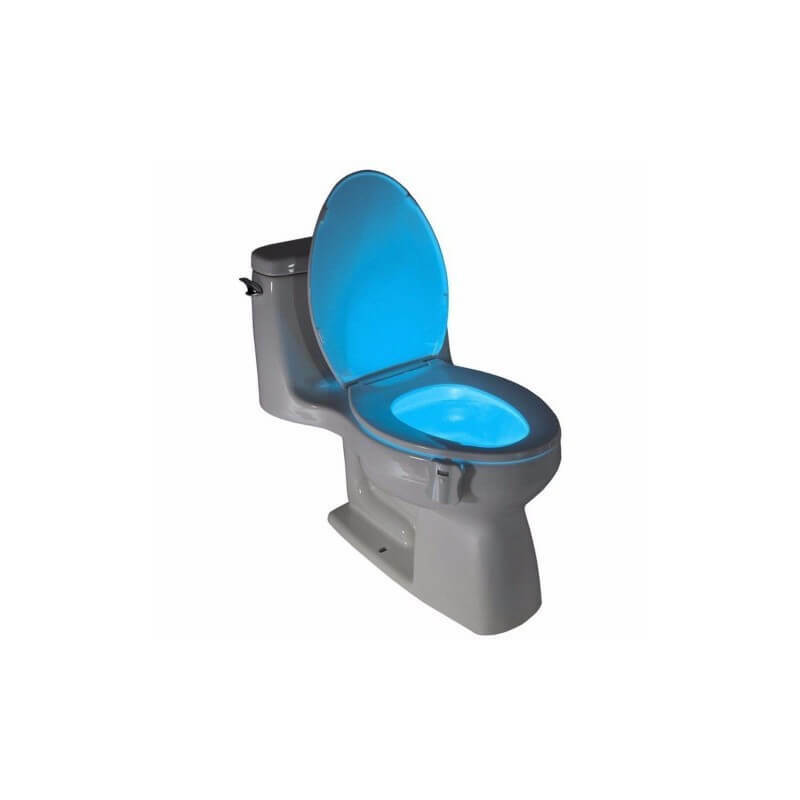 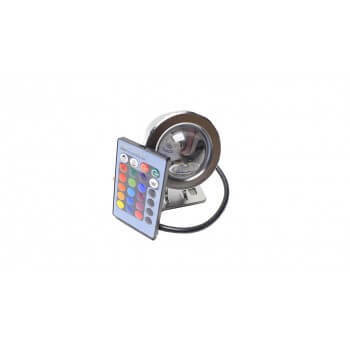 Led lighting 8couleurs for WC motion for Bowl, seat toilet, washbasin Look no further the switch, this product will allow you to utiliservos toilets without having to turn on the light the night! 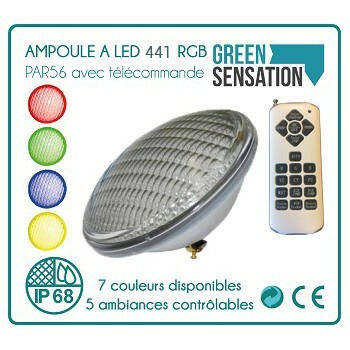 Low in cost of enrgie this product has need of 3 batteries AAA poour operate.